It’s normal to assume that training changes as a company grows. A company of 30,000 inherently has much more complexity, larger team structures, and different needs than a company of 300. Our focus for serving Enterprise customers is to help them scale simply and introduce complexity only where necessary so teams can continue to move quickly. Companies like U.S. Cellular, Zendesk, Jostens, and ABB have joined us with great success and helped us show what Do Better Work means for large organizations. 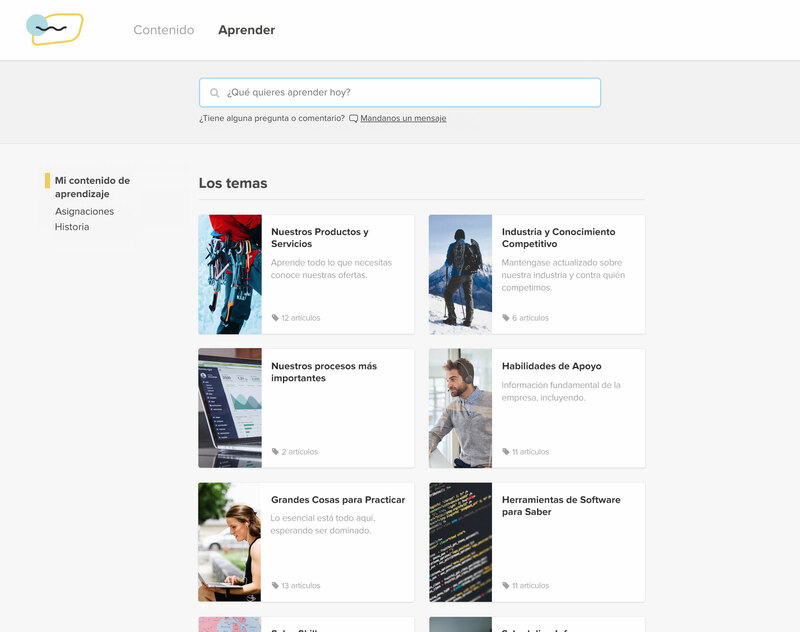 Train globally by translating the Lessonly interface into 12 languages. Test learner knowledge, right in a lesson, without waiting for a grader. 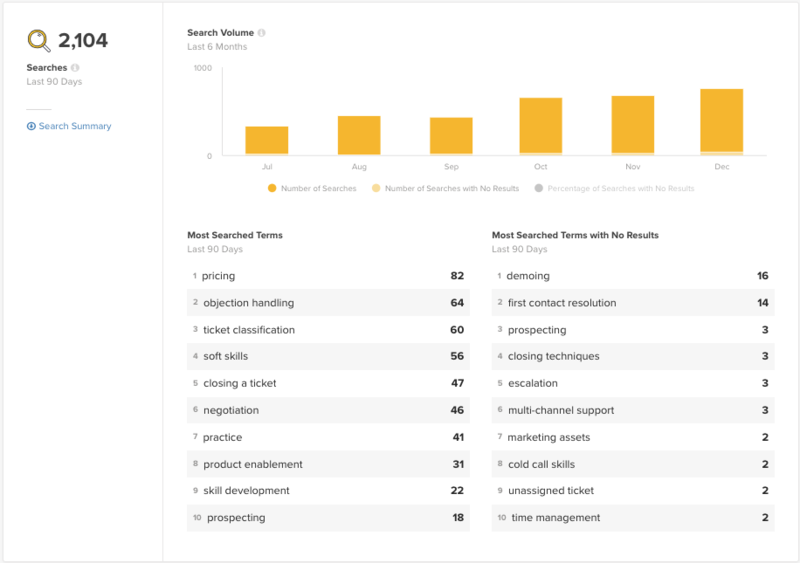 Explore search data to find out what content learners on your team are looking for. Keep lessons up-to-date by using the new Freshness score to surface stale content. Manager Insights—Gain clarity about team learning with a new Insights experience, purpose-built for team managers. Image Library—Upload photos for use as lesson background and cover images. Group Hierarchies—Represent organizational hierarchy via groups in Lessonly. Curious about how these features and Lessonly helps Enterprise companies Do Better Work? Request a demo today and we’d be happy to speak with you.